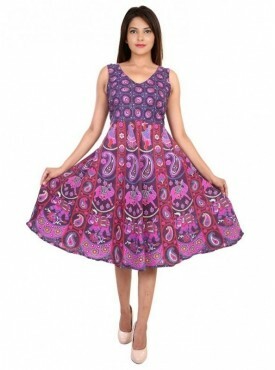 The modern dress designs transform you into the life of any party or social event that you attend. 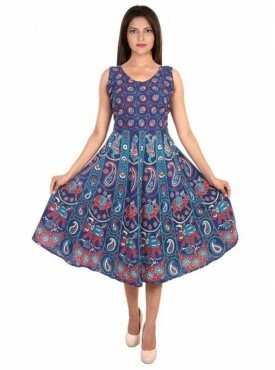 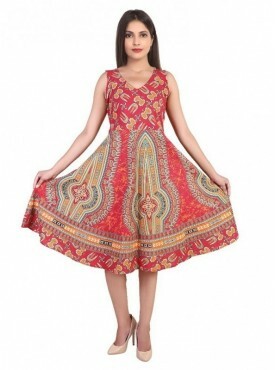 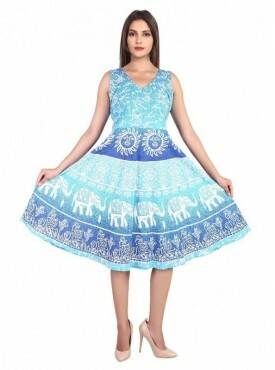 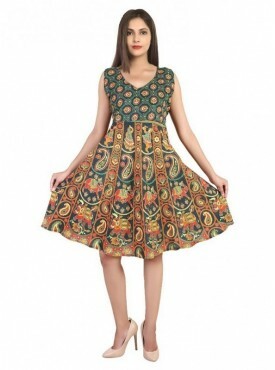 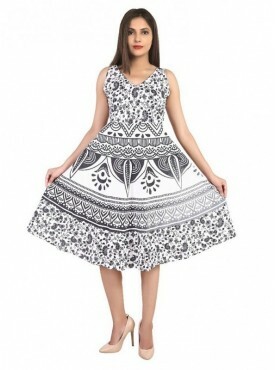 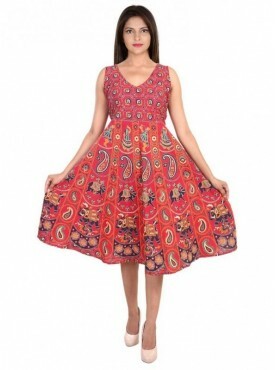 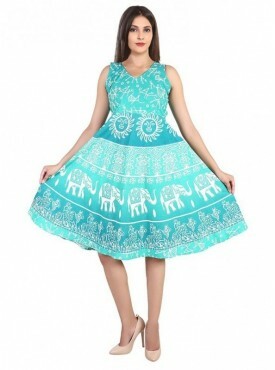 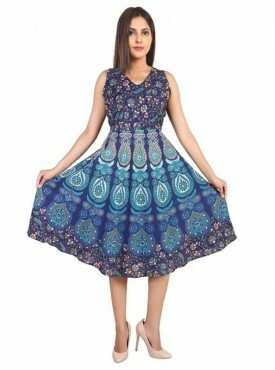 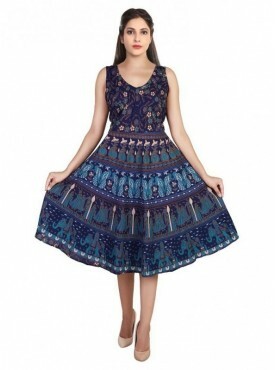 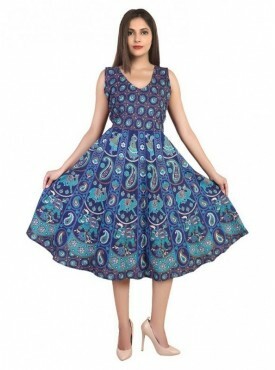 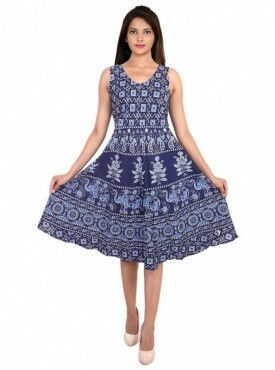 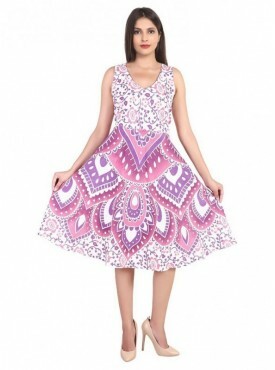 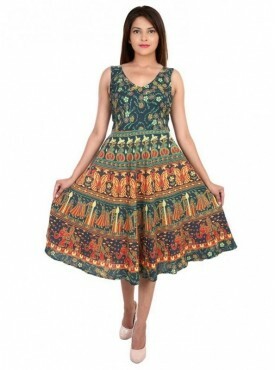 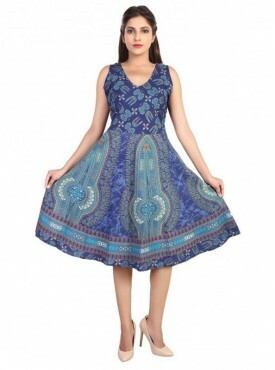 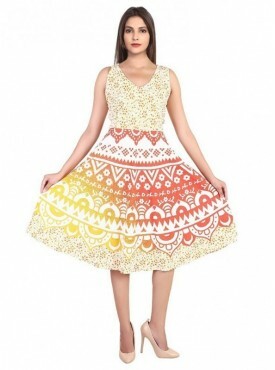 Some dresses have even attained cult status in India by their mix of attractiveness and functionality. 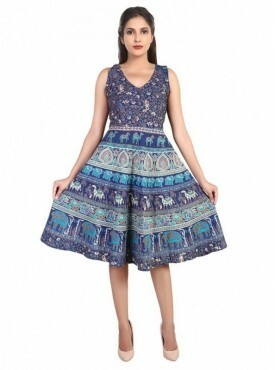 Women's overalls have made a splashing comeback as a very hot new item with not only the bloggers around the world and street fashionistas, but also celebrities who have been seen to sport all the hot trends. 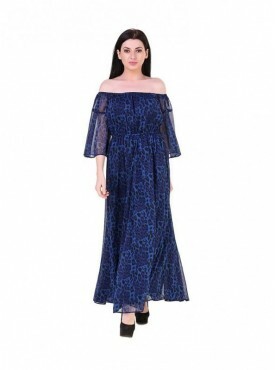 If you haven’t tried jump suits so far, go ahead and buy ladies jumpsuits.